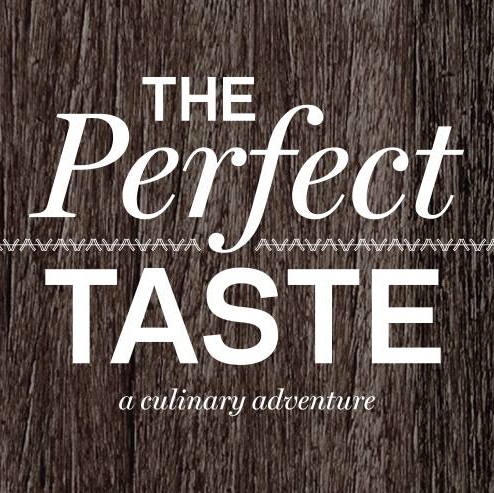 To all the foodies out there, get excited for Avalon presents “The Perfect Taste” on October 29th in Alpharetta, Georgia. Avalon, North American Properties’ newest mixed-use development, will be presenting some eagerly awaited chefs and restaurants at The Perfect Taste. This culinary event will include signature dishes from the development’s twelve all-star restaurants as well as wine tastings, cooking demonstrations, entertainment and outdoor activities. The event will run from 6 to 9 p.m. and guests can spend their evening enjoying cocktails and culinary creations. They’ll also have the opportunity to join in on a walking wine tour, exploring Alpharetta’s newest dining and retail community while listening to the melodies of Sammy Sinatra and The Mad Men. Throughout the night local artists and musicians will be sharing their talents with guests!